Features: This quilt has square corners for rapid quilt cover fitting and quality pure cotton cover designed to shrink less than 5% during washing. 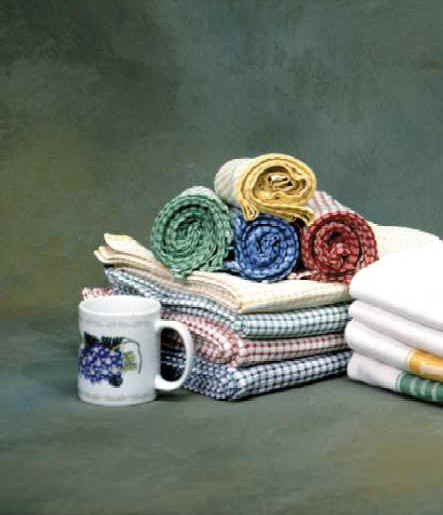 The 20cm wide wavy quilt pattern also helps fibre stability during commercial washing. 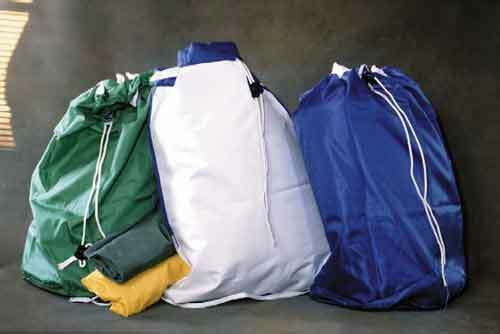 Well filled with Sanitizes treated high loft polyester fibre. Fully overlocked to enhance their strength and prevent unravelling during commercial washing. Only retains 5% of its own weight when wet, which means easier to wash and quicker to dry. 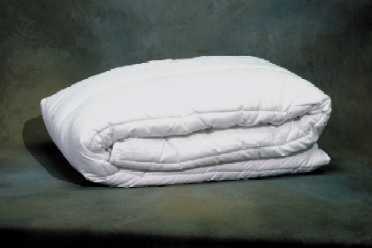 2 1/2 to 3 blanket weight, great for all year round weather. Features: luxury microfibre cover. 340gsm microfibre filling. 3 to 3.2 blanket weight great for colder climates. Box quilted so the filling will stay in pockets. Double stitched with self piping for commercial laundering. Feels like a feather & down quilt but is allergy free and low maintenance.